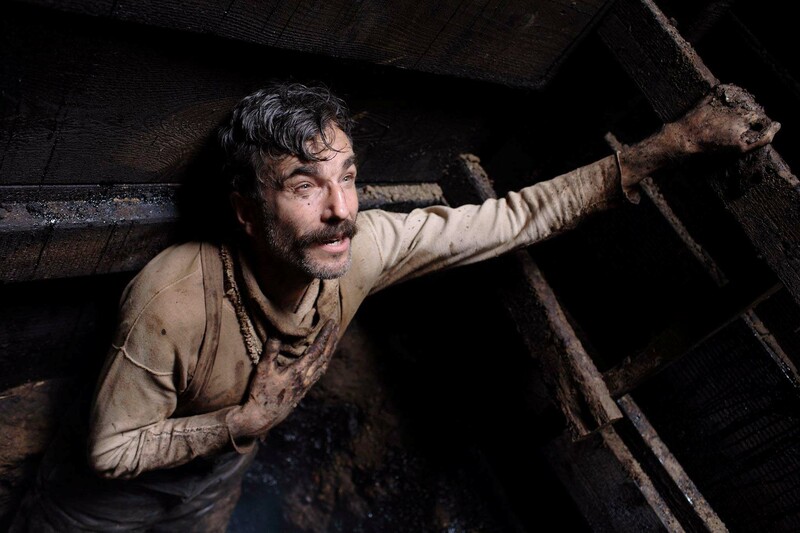 In January 2017, the LCO will embark on a UK tour of Paul Thomas Anderson’s Oscar-winning film There Will Be Blood accompanied by a live orchestral performance of Jonny Greenwood’s score. Paul Thomas Anderson’s 2007 epic historical drama is regarded as one of the greatest films of the 2000s. It was voted at no. 1 in Total Film’s top ten films of the decade, no. 3 in the BBC’s 100 greatest films of the 21st Century, won 2 Oscars (nominated for 8), and won the Silver Bear at the Berlin Film Festival that year. Meanwhile Greenwood’s score is considered a masterwork of dramatic tension. While writing the script, Anderson heard Greenwood’s orchestral piece Popcorn Superhet Receiver and the alien experimental dissonance of the music set the unsettling tone for the film, based on the Upton Sinclair’s novel Oil!. It was Greenwood’s first of many soundtracks for feature film. It has passages extrapolated from Arvo Pärt Fratres and Brahms’ Violin Concerto (both major works in the classical cannon in their own right). Greenwood’s soundtrack was a frontrunner Best Original Score at the Oscars but was ruled out for featuring previously composed material. LCO put together the ‘live-theatrical’ presentation of the film for the world premiere in 2014 for two sold-out performances at the 2,500 capacity Roundhouse in London. 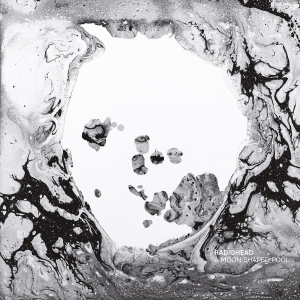 They have a unique working relationship with Greenwood, also providing orchestral support on multiple tracks on Radiohead’s album A Moon Shaped Pool. The show features over 50 orchestral musicians and uses the ondes Martenot, a rare early electronic instrument that resembles a cross between an organ and a theremin, which Greenwood has also used on various Radiohead tracks. Following the Southbank show on Monday 30 January 2017, the orchestra plays Birmingham’s Symphony Hall on Sunday 5 February, Brighton on Monday 6 February and Bristol’s Colston Hall on Tuesday 7 February. By arrangement with Miramax, Park Circus Films and Faber Music. Original production commissioned by the Roundhouse.